The engine ZMZ-5148.10 is represented as development of the ZMZ-5143 engine model with installation of the Common Rail fuel equipment taken into account. The engine features: controlled turbocharger system and exhaust gas recirculation system. 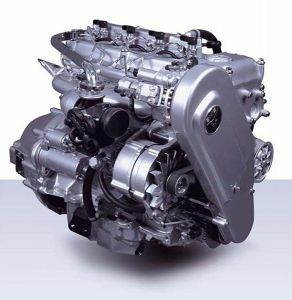 The engine is designated for installation on middle-class cars, light-duty trucks, minibuses and off-road vehicles with gross weight up to 3.5 tons.